As an active member of my family, community, organizations, VALOR, and well – life in general – I found this assessment to be intriguing. We often wander through life with theories on why we do something a particular way, or react to a situation in a certain way – but having results in beautiful colored graph form just made my heart happy. (Did I mention I’m a visual learner?) The one page summary report was followed with a thick packet that broke down each of the five categories, complete with strengths, strategies, life balancing actions, and relational impacts. 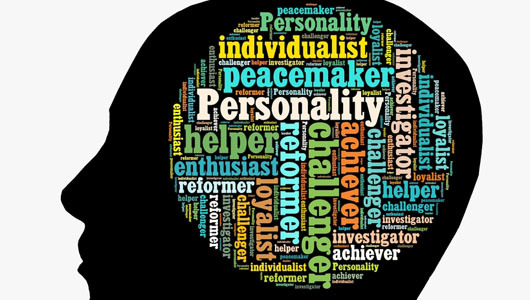 You could say that the five composite categories – self-perception, self-expression, interpersonal, decision making, and stress management – aptly cover all areas of life. When applying the personal results to leadership development and awareness, the categories took on a deeper meaning – no longer did your scores just relate to daily life, but were laid across the grid of leadership development. Thinking of the broader context of these skills certainly put them in new light. Stacey Harvey, Outreach Program Manager with the Virginia Tech Hampton Roads Center, was our fearless leader through the depths of the emotional intelligence data and personal reflection. 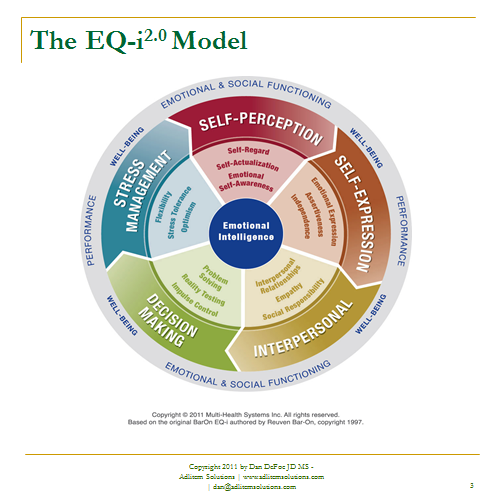 Now armed with the emotional intelligence knowledge supplied by the EQ-i 2.0 as part of the VALOR curriculum, it’s time to put the pretty graphs to work and take the information to task in the field. 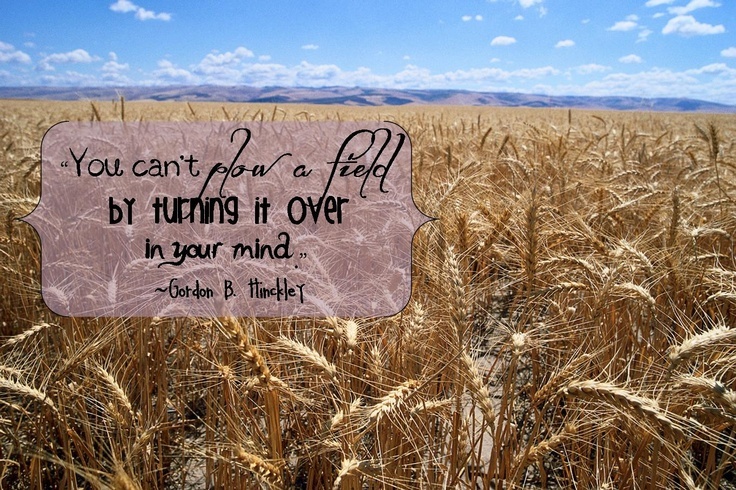 Gordon B. Hinckley said “You can’t plow a field simply by turning it over in your mind.” How true it is.